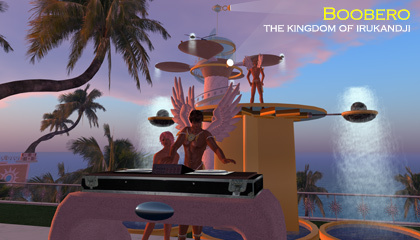 The unfortunately named Boobero sim in Second Life was my last major mainland presence on that grid. 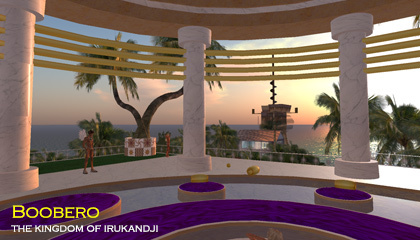 From here, I would leap into InWorldz with my first Irukandji v2 sim there, Avion Beach. I lasted on Boobero for about three months and it was eventually my frustration with SL mainland that nudged me to leave. It was however a worthwhile foray and I do have some fond memories. To explore more of the Irukandji story, visit the main Islands of Irukandji page.